Cute quills. His quills look so cute!!!!. 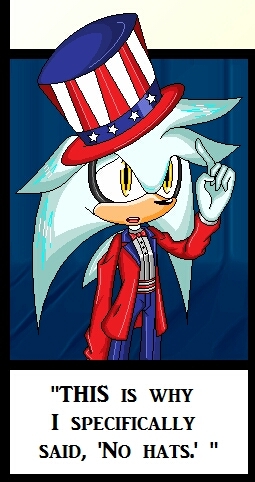 Wallpaper and background images in the Silver the Hedgehog club tagged: silver hedgehog cute super cute. His quills look so cute!!!! I actually have the same problem... ._.